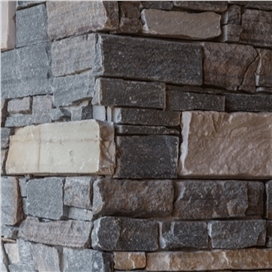 TIER® Systems are designed to combine the timeless beauty and durability of real stone, with the ease of installation using thin stone veneers or panels. To achieve this we use handpicked stones for each product, which are then dressed by our expert stone masons before being placed into the moulds. TIER® Systems are recognized for their quality and natural beauty. 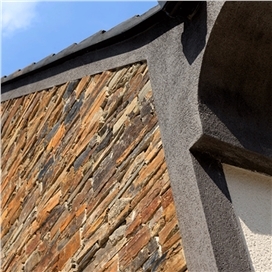 Using natural limestone, slate, quartz, granite, basalt and sandstone our masons adhere to strict guidelines to create products with subtle colour blends, but maintaining traditional masonry methods which produce a consistent and authentic appearance. All products have to pass stringent quality control procedures as well as meeting colour variance guidelines. 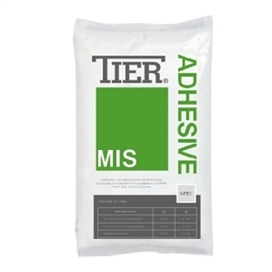 These standards ensure a high quality product and result in a stunning finish on any application. 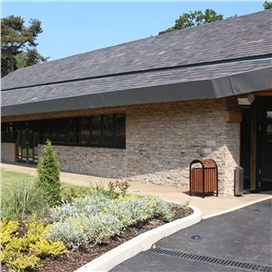 They continually develop natural stone solutions for the walling sector using traditional and innovative methods to deliver new products and colours. They also pride ourselves on our professional and personal customer service. This enables them to service a broad range of customers with modern and contemporary designs, and solutions for both large and small building projects.